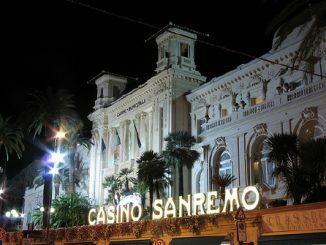 “It is perhaps not the line-up railbirds may have dreamed of as play started this afternoon,” read yesterday’s tournament blog, but we beg to differ as the Aussie poker community prepares for a late night to follow the fortunes of Sydney’s Daniel Neilson at the EPT San Remo final table, being played at the Casino San Remo on the Italian Riviera. Neilson has been among the frontrunners in recent days (second in chips at the end of days three and four) and leads the field with eight players remaining as he eyes the first prize of €800,000. Aussies don’t feature prominently in EPT history, mainly due to the fact that so few Australians have journeyed to Europe to contest the longest running PokerStars tour. Way back in 2006, Emad Tahtouh finished runner-up to Vicky Coren in the EPT London Main Event, but that’s as close as an Australian has come to victory. 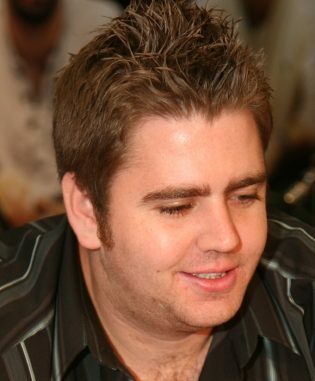 Neilson’s rivals at the final table include Russia’s Andrey Pateychuk (15th in the 2011 WSOP Main Event); Kevin ImaLuckySac MacPhee (2010 EPT Germany winner plus more than $4.2 million in online tournament winnings), wily veteran Barny Boatman (eighth in the 2009 Aussie Millions Main Event), unheralded local Rocco Palumbo, Frenchman Yorane Kerignard (fourth in the 2010 EPT Copenhagen Main Event), Bulgarian Dimitar Danchev and Slovakia’s Jan Bendik. 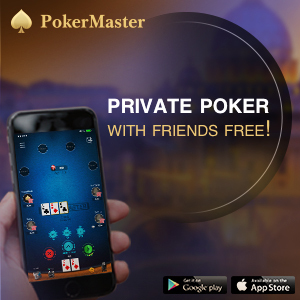 Elio Fox, who captured the WSOP Europe Main Event title less than a week ago, Mike “Timex” McDonald, Johnny Lodden, Lex Veldhuis and day 3-4 chip leader Chris McClung were among the notable players KOed on the penultimate day. Good luck Daniel.